The hot competition for voice over jobs is reaching a new level - "Reality TV." Two television programs - Behind The Mic - The VoiceOver Talent Search, and America's Next Voice - are being developed by well-known voice over professionals, in which voice over talents will vie for a shot of fame on camera. Casting calls are likely weeks or months ahead, but some details are emerging about show principals and formats. Even the reality shows themselves might wind up competing for fame. 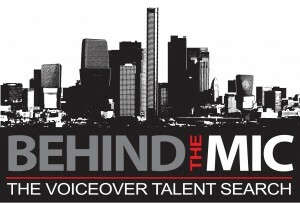 Behind the Mic co-producers are show creator and voice over talent agent Erik Sheppard - of Voice Talent Productions - and popular voice talent / trainer Marc Cashman. The TV series will feature the producers along with voice over industry stars Sarah Natochenny (of the animated series Pokemon) and Wally Wingert (voice and personality with the Tonight Show with Jay Leno). The show will also offer tips on auditioning and guest appearances from celebrity voice actors that will "knock your socks off," says Sheppard (pictured). "Our format is fresh and exciting," he adds, "and showcases the unique and supportive way in which our community of actors work with one another. "Nobody will be humiliated on this show. "Aspiring talent will work hard, just like everyone else in this profession, and we'll all get a chance to watch and listen," says Sheppard. 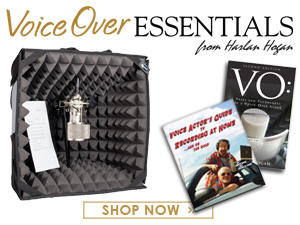 "Voice over is everywhere (and) people are always intrigued not only with who those voices are, but also with what goes on behind the scenes - or Behind the Mic. 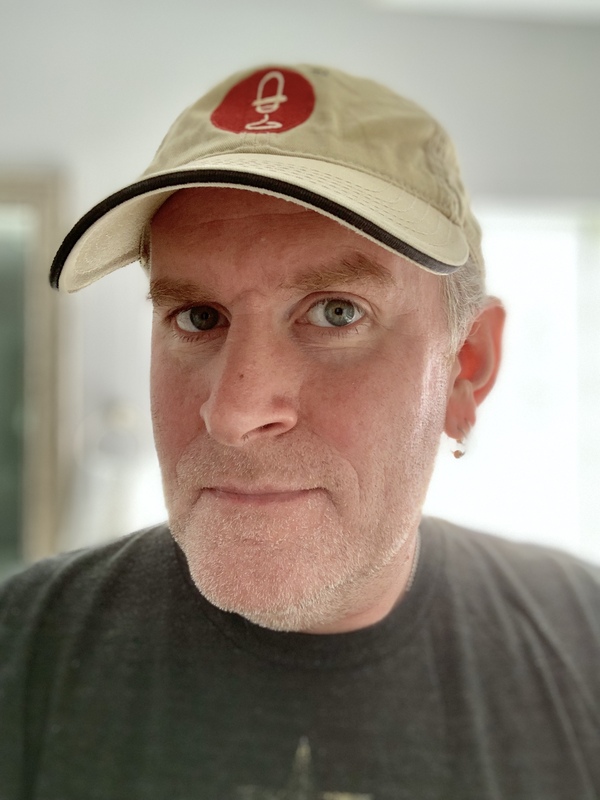 "Our reality show pulls back the curtain," Cashman explains, "to reveal the inner workings and huge talent involved in the voice over industry." 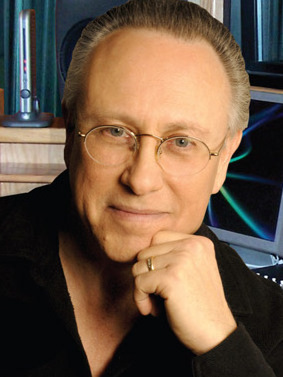 America's Next Voice is being developed by Los Angeles voice over celebrities Joe Cipriano, known especially for TV promos and movie trailers, and Randy Thomas, the frequent voice of major award shows. Cipriano tells VoiceOverXtra that "we're very excited" about the show, which has received "huge support" from the VO community. He'll provide details "when we have everything set and lined up." These shows were developing under the voice over radar until last week, when Cipriano and Thomas called into a radio show interviewing "golden voice" video sensation Ted Williams, and invited Williams to appear on their show (see earlier VoiceOverXtra article). A video was made of that call, sparking requests from other voice talents for info about how to appear on the show. Yet the video irked Behind the Mic producers Sheppard and Cashman, who say the voice over talent show concept was originally theirs. "We were not planning on going public with the show until pre-production was complete, but our hand has been forced. We do not want to confuse the production companies, location owners, sponsors or anyone else we have contracts with." "We contacted parties and shared our concept with them at the time, but they declined. It seems they are now trying to use their celebrity to market the concept for themselves, even though this has long since been registered and protected." Behind the Mic has a Facebook Fan Page, where enthusiastic voice actors are gushing comments like "Bring it on!" "I would LOVE to get in on this," and "What do we need to do?" Yet there is also concern about potential competition between the shows. 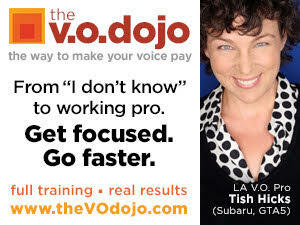 "These (people) are huge in the VO world. I hope nobody has to take sides here. There could be room for both," a voice actor comments. Indeed, judging from the energetic interest, the voice over community could certainly fuel and support both shows. VoiceOverXtra will deliver details as soon as they are available. 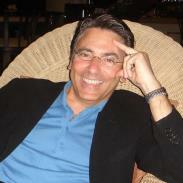 www.joecipriano.com. A link to his email is at the bottom right of the page. I think you're so right. I'll bet 1000.00 neither one gets produced. There are obvious reasons and not so obvious reasons why. Anyone wanna wager that neither show will even be produced let alone aired? yes, i agree, i'm making far too much money - we must get tons more people into the business now! open up those floodgates wider! there just aren't enough deserving, experienced talent available to vie for work ... we simply must encourage everyone and anyone to get'in the biz! 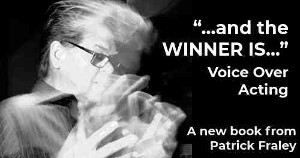 This is exciting news for aspiring voice talents, such as myself. I reside in Denver, where the advertising market is growing. I will stay in touch with this. Thanks for sharing. Best wishes in this new and exciting endeavor. Never seen a reality show, but I've of course heard of them. Not sure why having fun "playing" for a living is such a sacred craft, that a bunch of amateurs can't play too? Don't worry, paparazzi won't start stalking VO talent. This is already a big mess with the fighting over stealing ideas. The 2 party’s one stating WE have the better and fresh idea while hinting the other doesn’t and the tone sounds nasty while the other on a radio showingv(like a cheesy game show host) asking the homeless Man with the golden voice to come to Hollywood to be on their show. It would have been more honest to offer him to stay in your home. My stomach tuned. It’s sounds like both party's intend to exploit our industry for the sake of GREED. I'll have to agree with John Bigl. Enough is enough. I am personally sick and tired of "reality shows." Is nothing sacred? I'm content with having the VO profession a "mystery" as it were. With these new reality shows appearing, they will no doubt make a mockery of our business. We are going to see a bunch of weirdos appearing on camera, exposing their "mugs" along with some outrageous performances to try and win some kind of cash and notoriety. Our business is about "voices," it's not about physical appearances and antics. God, please help us all. This is NOT a good idea, in my opinion. (in my best Don Pardo voice) Let the audition's begin! Expect these shows will be huge, and not only for aspiring VO talent but also (perhaps especially) those in the business of providing training/coaching/educational resources. 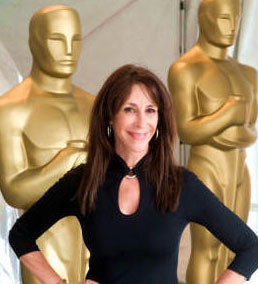 Expect experienced VO professionals who aren't in the "have-more-work-than-I-can-handle" camp to jump in early, offering their services as mentors to a whole new crop of aspirants. Just watch! Either way, it'll be great to watch! 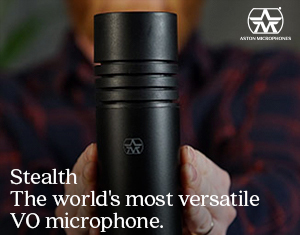 They sound like a copy cats of the succesful live event, That's Voiceover at The Time Center in NYC last year. It was "live" realty show, Hosted by Alan Kalter and Joan Baker. Wasn't Joe Cipriano involved in that event too? Wondering if it's not a bit premature to announce that there will be two shows on TV. The way these things go, it still seems possible there'll only one show - or none. Getting any kind of television produced is a precarious affair, and the road to finished-product is littered with the carcasses of great ideas that never quite made it. I'm hoping at least one of them does end up on the tube, and that it ends up being more help than hindrance to the industry. I think this would be a great way to shed more light to what goes on "behind the camera" that has always piqued my interest. Part of why I have investigated doing voice overs myself. I have to admit, I haven't put the work and effort into it to be successful. So like anything else, you get out of it what you put into it. Even if only aspiring VOAs watch it, the ratings for both will be HUGE!